Verona is characterised by a warm and temperate climate, making it a city with significant rainfall. 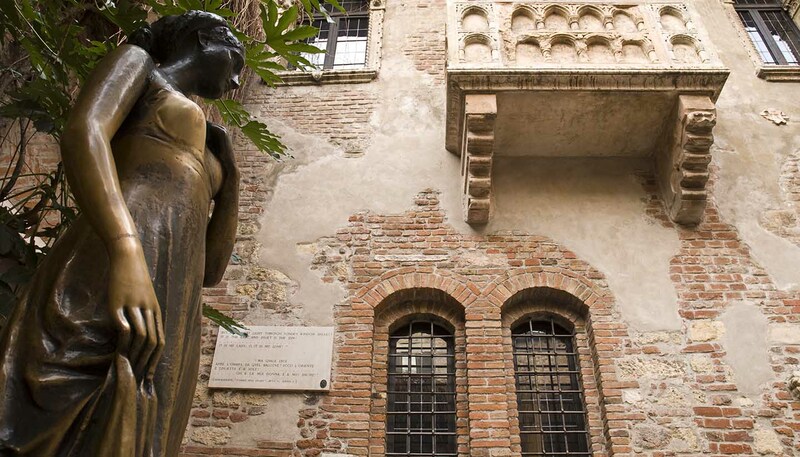 Given its location, high into northern Italy, it is best to avoid the winter months in Verona. Not only is the weather cold, but most of the towns and activities around Lake Garda close. Winter (December to February) is the driest season, but temperatures hover around an average of 6°C (42°F). Spring and autumn are lovely weather-wise, and the city still tends to stay relatively uncrowded. Spring (March to May) experiences heavy rainfall, with May being the wettest month of the year, and temperatures can rise to around 22°C (71°F). Autumn (September to November) also sees heavy rainfall, but temperatures are pleasant, averaging around 18°C (65°F). In July and August, temperatures rise above 30°C (86°F) and visitors flock to the city for the opera season. Book well in advance if you're hoping to visit in the height of summer.